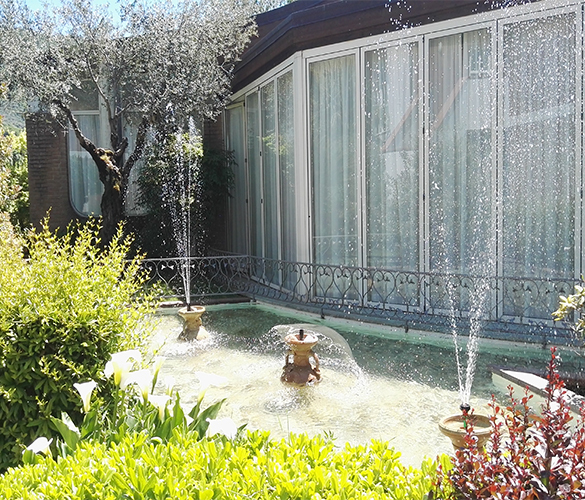 Villa Sirena is surrounded by greenery of a prestigious garden with ample spaces, an accurate service and a trained staff. 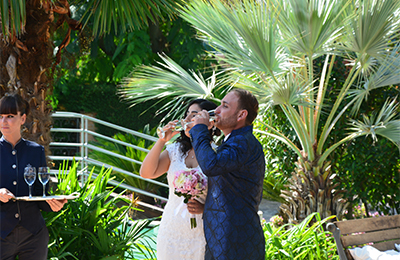 It offers refinement and quality for memorable events. 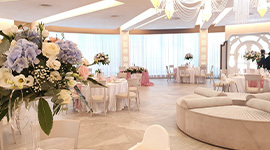 The location has an extension of 10.000 square metres in an harmonious match between accomodation and restorative unit. 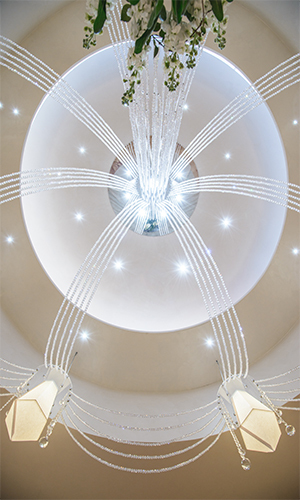 In this ideal frame there is a reality which has a 30-years experience recognized for its professionalism and organization. 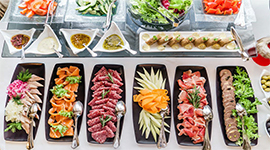 For spectacular outdoor buffets there are ample gardens with a lush vegetation in perfect harmony with indoors. 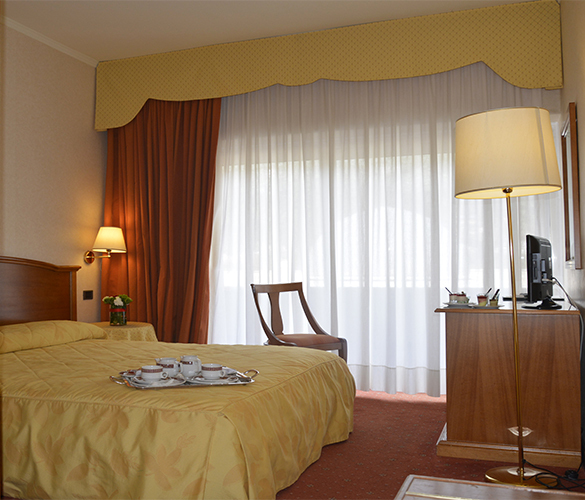 A familiar atmosphere and the rooms contribute to make memorable your stay. 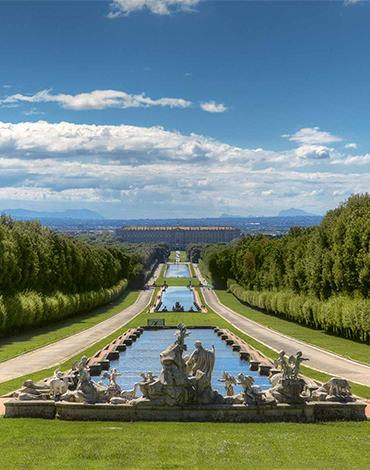 The Royal Palace of Caserta, UNESCO world heritage site, with its park is a stunning local treasure of immeasurable value and a triumph of the Italian Baroque. 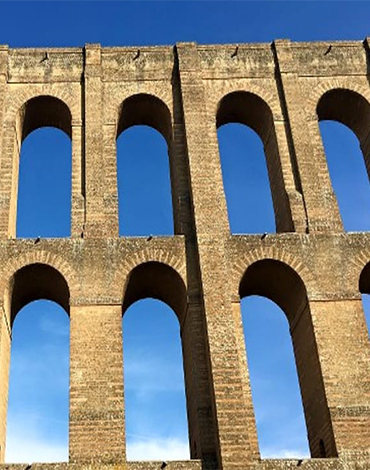 Spectacular hydraulic engineering of 38 kilometres created to supply Caserta, Naples, Carditello cities and all the local farms. 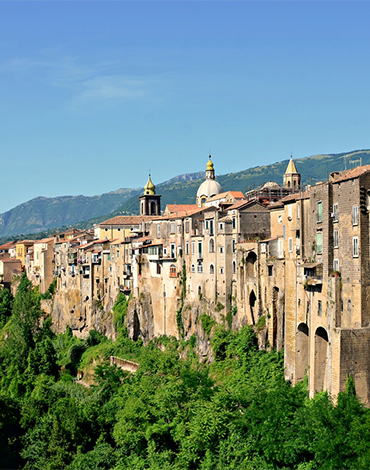 In the province of Benevento, elevated in the promontory of Mount Taburno, the medieval city raises over the river gorge. 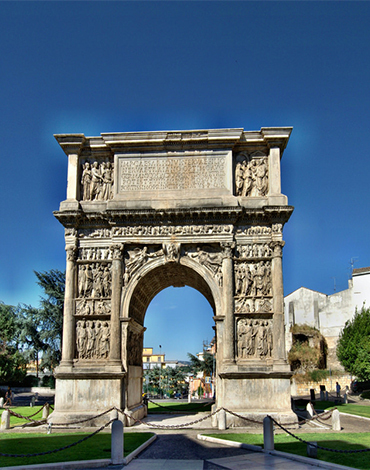 Benevento is a city full of artistic and historical attractions; you can visit the marvelous cathedral, the ancient ruins of the Roman theatre or the Arch of Trajan and you can walk across the Leproso and Valentino bridges just outside the city. 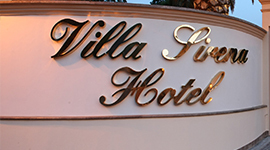 And lastly, you can’t miss the “Villa dei Papi”.